Samsung Pay, Samsung’s mobile payments solution, has entered private beta here in the US. 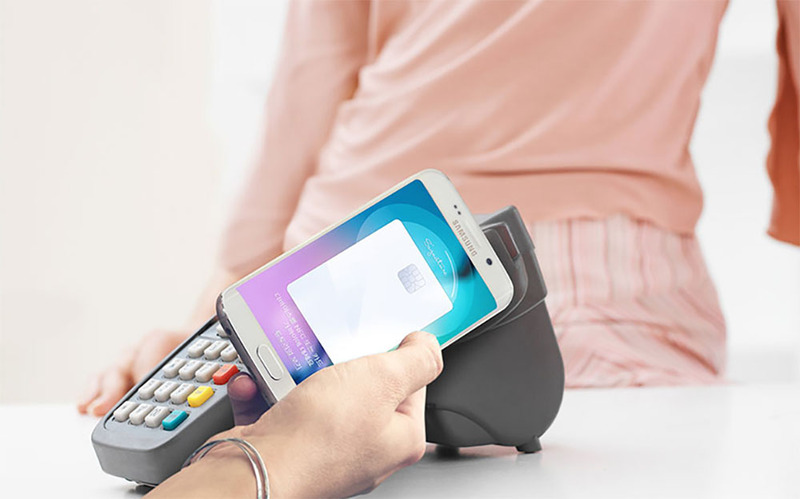 With Samsung Pay, users load up their credit card and debit card information, and can then use these cards via their Samsung smartphone at virtually any terminal thanks to the Magnetic Secure Transmission (MST) technology. MST allows your phone to emulate a typical card swipe at credit card readers, instead of relying on NFC to transmit secure data. Now, the beta appears to be rather closed in terms of who can actually join it, limiting its use to those who hold US Bank Visa credit and debit cards, Bank of America MasterCard credit cards and Visa debit and credit cards. The exact and full list of supported cards has been placed below. Other than that, all you need is a supported device, which would be the Galaxy S6, Galaxy S6 Edge, Galaxy S6 Edge+, or Galaxy Note 5, and then finally, a Samsung Account. If you meet these requirements, follow the via link below. Bank of America consumer credit, debit cards, small business debit cards (owner card only). Merrill Lynch consumer credit cards, U.S. Trust consumer credit, debit cards.